Set in one of the most exciting and beautiful areas of the United States, the University of Puget Sound is nestled in a vibrant historic neighborhood adjacent to a vital urban center in the entrepreneurial business corridor that runs from Vancouver, British Columbia, to Portland, Oregon. Our Pacific Northwest setting is also home to an astonishing variety of wilderness regions and recreational opportunities, from Tacoma's magnificent Point Defiance to Pacific Ocean beaches and the magnificent Mount Rainier. 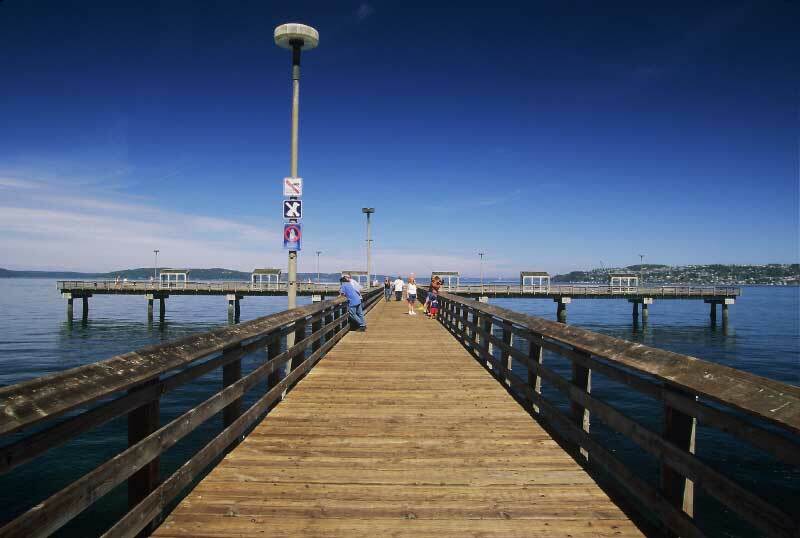 Named as one of the country's most livable cities and as "America's #1 Wired City," Tacoma is at the forefront of technological innovation while also offering a symphony orchestra, opera, and art museums; a busy international seaport; and a nationally acclaimed zoo and aquarium. Seattle, located just 30 minutes north, offers additional arts, amenities and opportunities; professional sports teams; and an extension of our culturally diverse community.